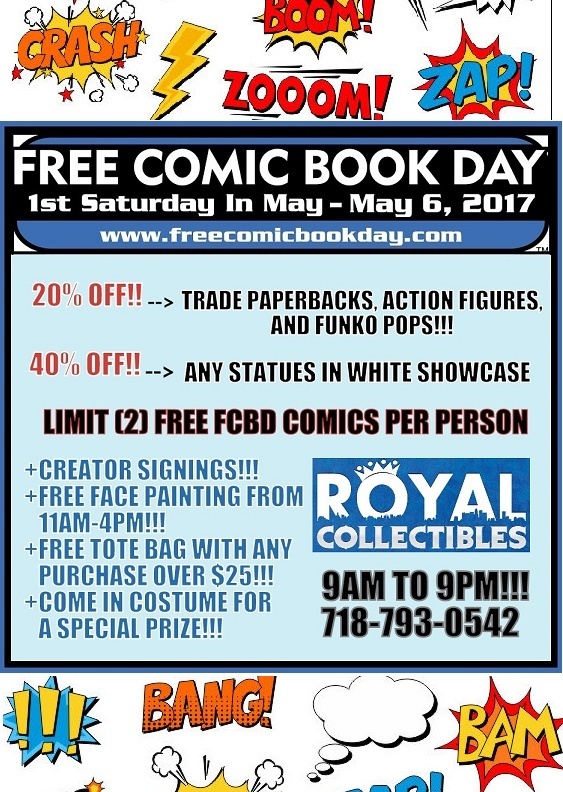 FREE COMIC BOOK DAY 2017!!! & MORE SALES ANNOUNCED THAT DAY!!! This entry was posted in General Info on April 20, 2017 by admin.